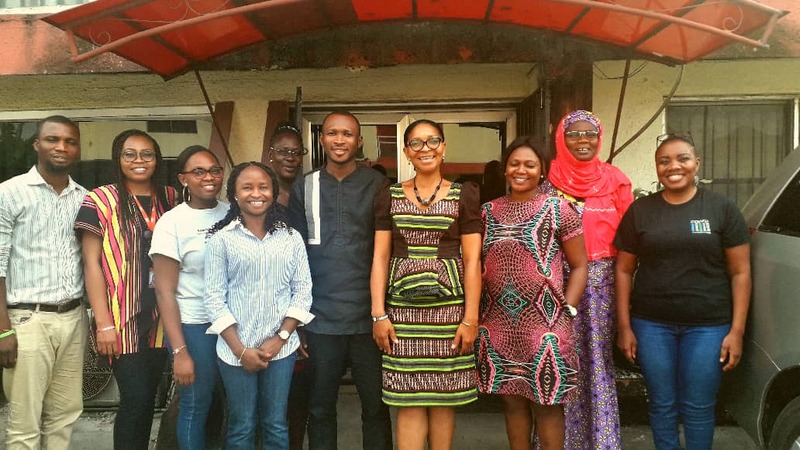 Women in Governance Project (WIG) kicks Off in Rivers, Akwa Ibom and Bayelsa States .:NWTF:. The Nigerian Women Trust Fund (NWTF), in partnership with Stakeholder Democracy Network (SDN) and with support from Open Society Initiative For West Africa (OSIWA), begins the implementation of the “Women in Governance Project’ which is aimed at increasing women’s political participation in the Niger Delta and to contribute to the promotion of gender equality in political representation and decision making in Rivers , Akwa Ibom and Bayelsa States. At the inception meeting which took place in Port Harcourt, Rivers state on 10 -11 January 2018 was very successful with both partners mapping out immediate and long term strategies to achieve a successful project implementation. Particularly, the project will focus on indigenous women who are actively involved in politics at National and State levels, enabling them to re-strategize more effectively for 2019 General Elections and beyond, by creating a viable political channel through targeted advocacies to political gatekeepers, policy makers and other relevant male stakeholders. The project will also provide technical resources for identified female politicians to engage better with their constituencies in the process of constituency building and engagements. The project is also expected to support existing strategies targeted towards increasing the number of women in political offices in the Niger Delta, and actions on policy recommendations in support of women’s inclusion in governance.